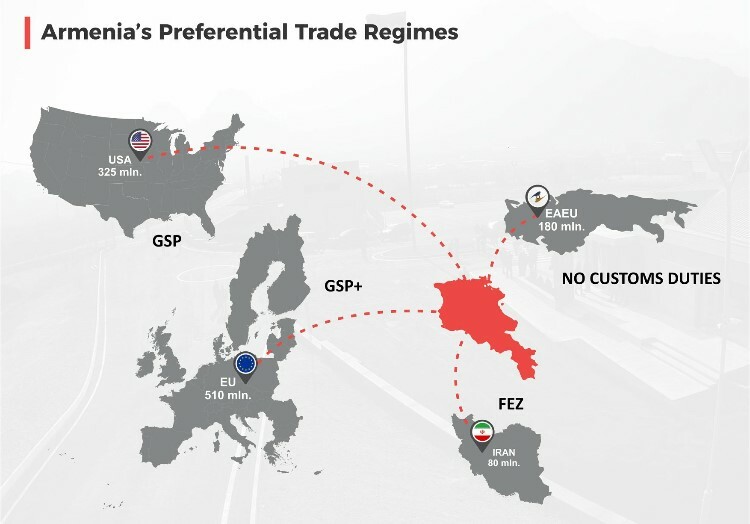 Over the past years, Armenia has undergone extensive business environment reforms and achieved a remarkable turnaround in its investment climate. 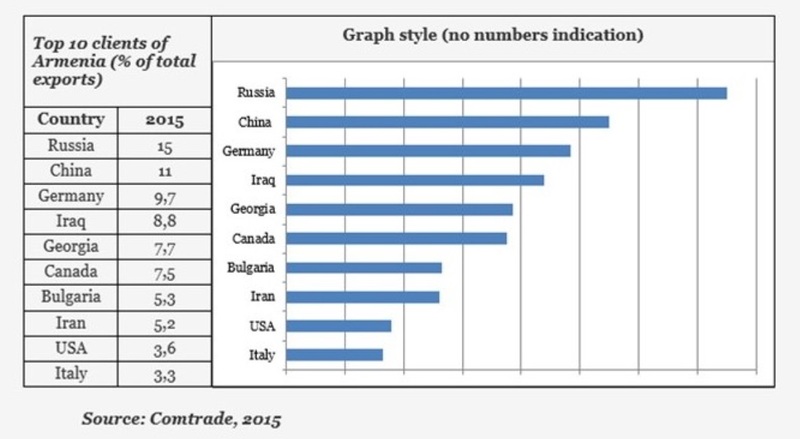 In 2014–16, Armenia improved its Doing Business ranking, reaching 35th position out of 189 economies and is one of the best ranking among the CIS countries. 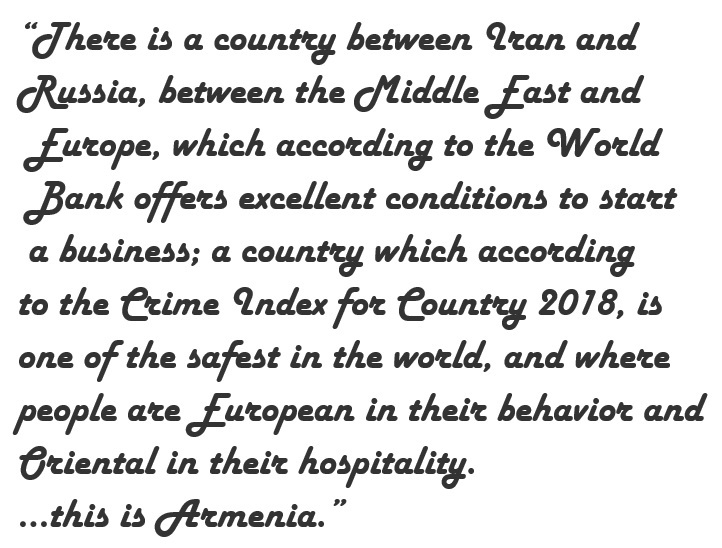 Armenia’s workforce is one of Armenia’s strongest resources. The labor force is well educated, particularly in the medical and health sector, science, technology, engineering and mathematics. 100% of Armenia’s population is literate. Enrollment in secondary school is over 90 percent, and enrollment in senior school is about 85 percent. 0% VAT, corporate, property, customs duty taxes up to 10 years in Free Economic Zones: residents of Free Economic Zones (FEZ) are exempt from all taxes except the payroll taxes.